Hot on the heels of the O2 Fitness Park Place opening in Morrisville, exciting changes are coming to our Seaboard Station club in downtown Raleigh. Throughout this month we've been hard at work on several renovations that give a bigger and brighter look to this unique, urban location. A major change has been an expansion of the functional training turf area. 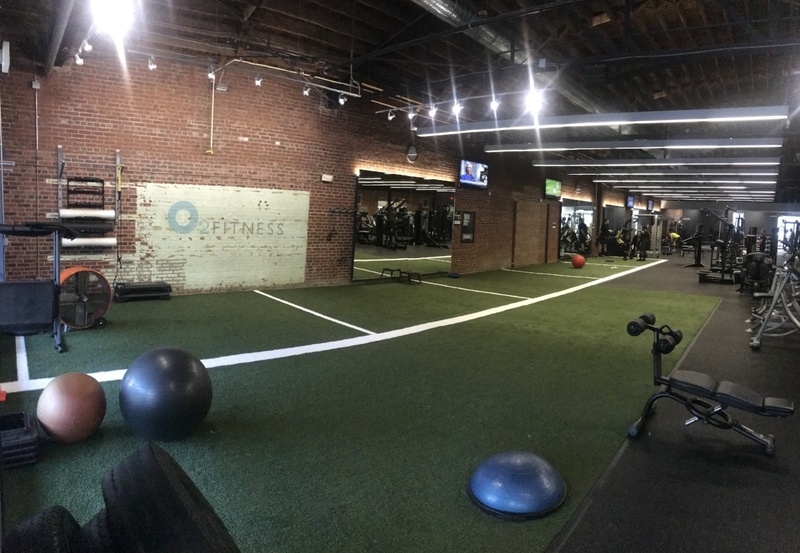 The new turf is now nearly triple the space of the old turf, with new equipment available for all of your functional training needs. Bring on the burpees, tire flips, and sled pushes! In addition to new functional training equipment, brand new Hammer Strength power lifting equipment is available in the newly-expanded weight area. Coming soon to O2 Seaboard Station will be two Peloton bikes featuring on-demand cycling classes for whenever you're ready to ride. 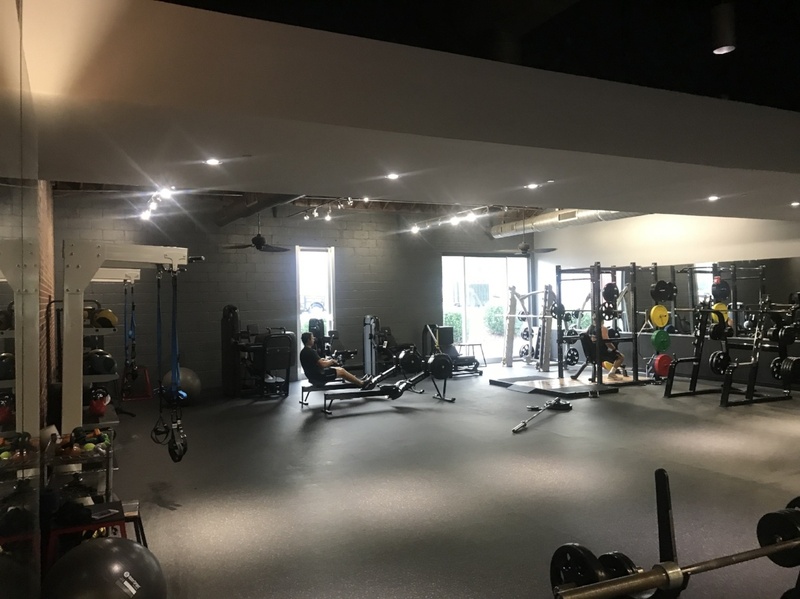 On top of these upgrades, the club is now outfitted with a brand new air conditioning system and refurbished showers for your optimal comfort during and after your workout. There's a lot to celebrate! Join us for a week of Seaboard Station celebrations from September 4 through September 8. 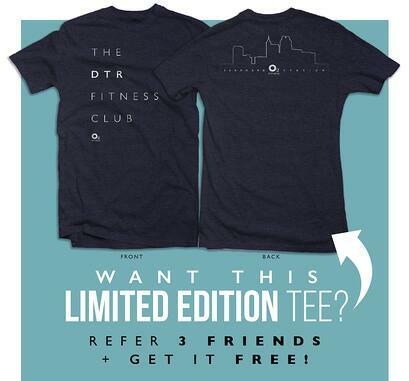 See the new look, score an exclusive DTR fitness club t-shirt, and take advantage of these fun FREE events! September 4, 5 p.m. - 7 p.m. Enjoy free juice samples from our friends at Happy + Hale after your workout! September 5, 12 p.m. - 1 p.m.
Join personal trainers Rainey and Shelby for Rampage - turf edition! September 5, 5 p.m. - 7 p.m. Enjoy free samples of this local and healthy energy drink made from Guayasa. September 5, 5:30 p.m. - 6 p.m.
Join us on the turf for a free small group Bodyweight Blast personal training workshop! September 6, 7:30 p.m. - 8:30 p.m.
We are excited to have Midtown Yoga in the house to host a 60-minute yoga flow. September 7, 11 a.m. - 1 p.m. Loosen up any tight muscles with a free chair massage from The Healing Arts & Massage School.